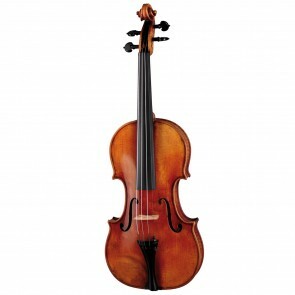 Violins & Violas | German quality since 1887. For nearly 130 years Höfner have been producing quality violins and violas. Karl Höfner started the company in September 1887 when he sold his first violins. 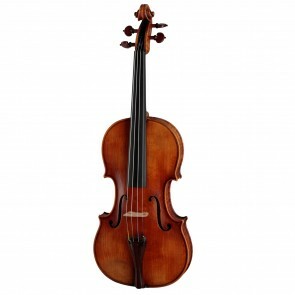 He established his works at Schönbach then the European centre of stringed instrument making. 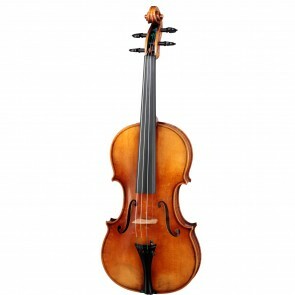 His reputation grew and so did his business as he sold instruments of the finest quality throughout Germany, Austria-Hungary, Russia and other European countries. 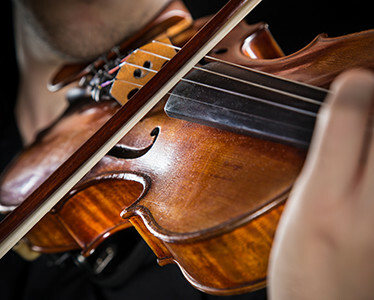 Karl brought two of his sons, Josef and Walter, into the business just after the First World War and they quickly began to expand the business, particularly into export markets. 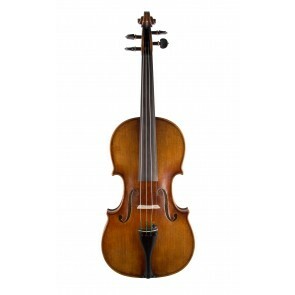 Thus Höfner gained not only a European reputation but a world-wide one as manufacturers of quality stringed instruments. 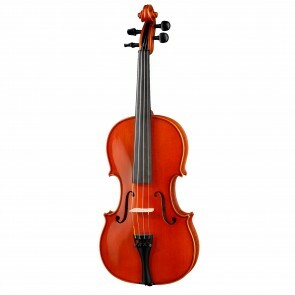 We continue to produce stringed instruments which are exported throughout the world. 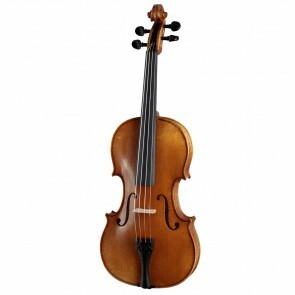 Now located at Hagenau in Bavaria we use the traditional methods of manufacture, tried and tested for generations. 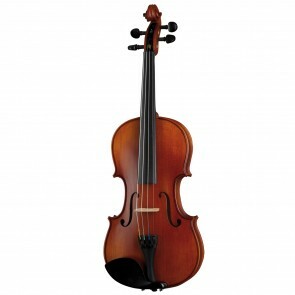 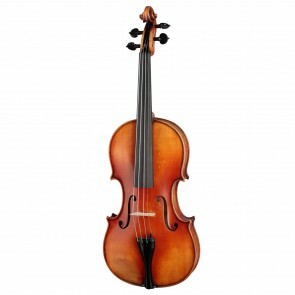 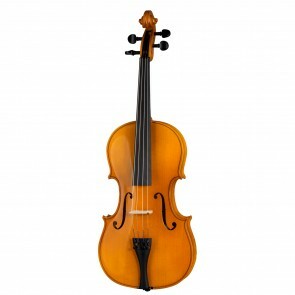 As we have always done, we offer a good range of student models at remarkably attractive prices thus enabling students the chance to own and play a quality violin or viola.